Let us help you get money this year. Our team is helping working individuals and families like you to get cash back on your state and federal taxes through the California Earned Income Tax Credit (Cal ETIC). 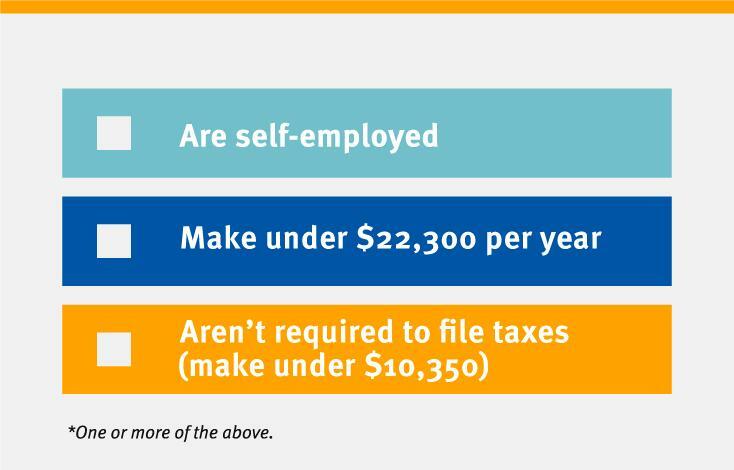 We want to help you claim the California Earned Income Tax Credit if you are eligible. How does the Cal EITC credit help? Gives you the chance to catch-up on bills, pay rent, and get ahead. Plan for future goals, like starting a savings account, paying for school, and more! Step 1: File your taxes for free. Step 2: Get your money! Get Started Now. Or learn more about the Cal EITC credit below. More people are eligible this year. 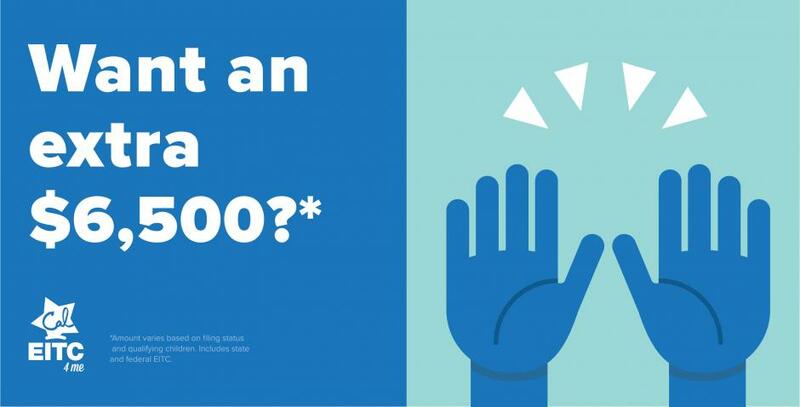 Find out if you qualify! 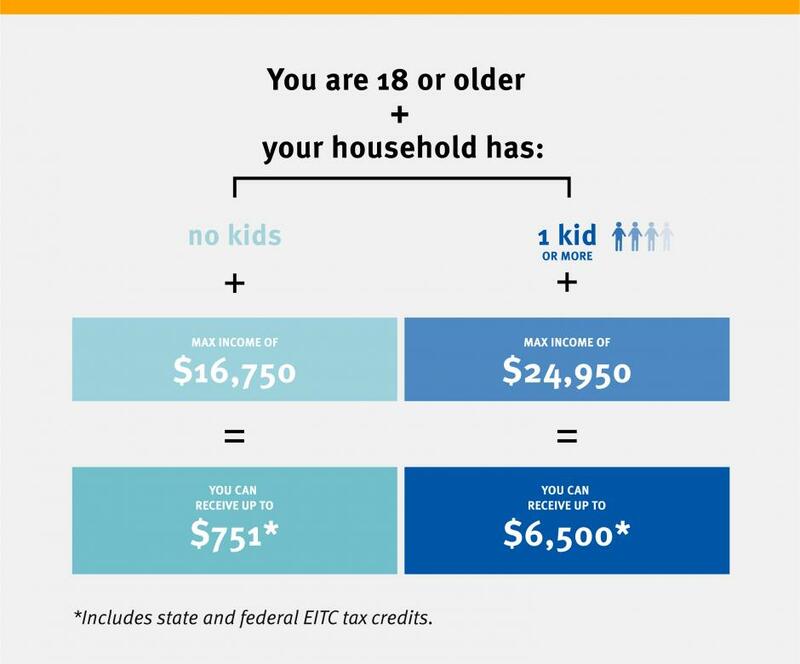 Use the Cal EITC calculator to see how much money you could get back. Click here. Get Your Money, For FREE! Don’t pay to get your taxes done. Our IRS-certified team will guide you on how to file and get cash back, for free! Learn more about how we can help or schedule an appointment today. File Your Taxes. Get Your Money. 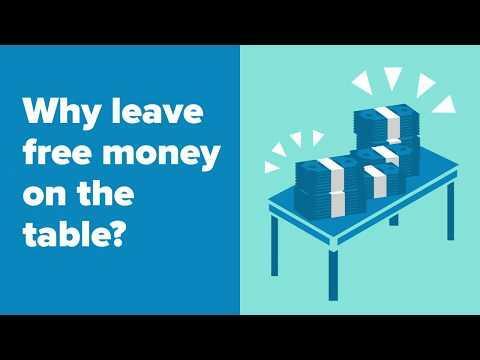 Get your taxes done and get your money–for FREE!